“Soft disclosure”... This term can be fairly distasteful for many, and understandably so. When learning about all of the insider intel from knowledgeable alternative sources, waiting for mainstream media to come clean can be frustrating, to say the least. However, according to some of the latest headlines, this trend of passive revelation is beginning to change. Positive, momentous, and ground-breaking change on planet Earth is what many if not all of us would like to see immediately, if not sooner. This is completely understandable, as there are countless aspects of both our individual and collective lives that need improvement. War, hunger, starvation, death, corporate greed, terrorism, and much more can come to a screeching halt, and change for the better when we as a collective community choose to intervene. When any group comes together with the same intent and emotion, that group will naturally amplify that energy, and can actually begin to physically affect the environment and society around them. 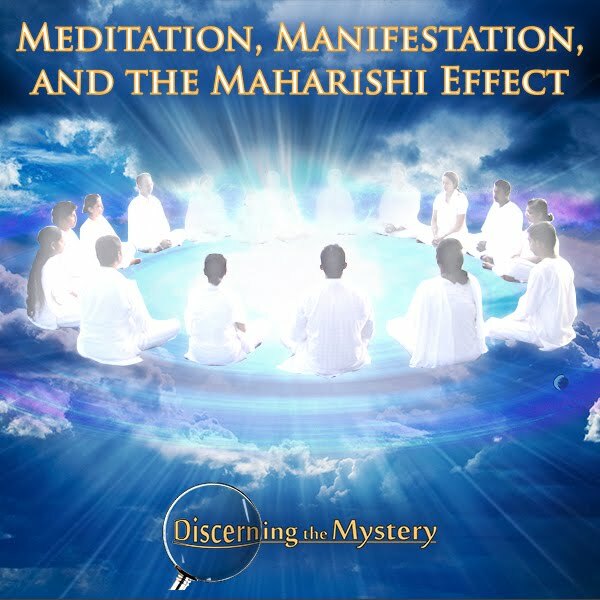 This increased collective potential is known as the meditation effect. To read about the meditation effect, click the links below. 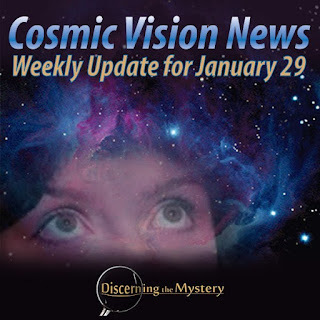 Cosmic Vision News is an informative, alternative news source that covers international topics on various subjects. Here is the list of topics covered for the week. 1. ( 01: 02 ) THE MOHAWK INITIATIVE: INDIGENOUS NATION USING LEGAL PROOF TO RECLAIMS LANDS FOR INDIGENOUS WORLDWIDE. As reported over the last couple of weeks, attention is being drawn back to the story of the Grand River Mohawks, located near Brantford, Ontario, roughly one hour west of Toronto. This story will be a complicated one, and when I say this, I do not mean to imply that the complication is unique to the Grand River Mohawks. The story of the abuse of countless indigenous tribes worldwide has been complicated. The story of the enslavement of humanity in general, as many are now learning is incredibly complicated. 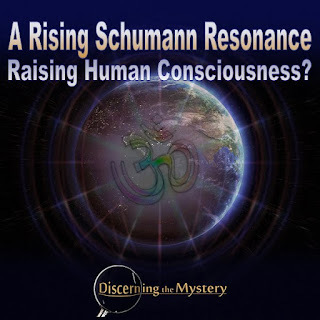 A Rising Schumann Resonance Raising Human Consciousness? It has been called a great time of "awakening", by ancient prophecy. Many believe that these are the times in which we are presently living. Information is spreading faster than ever before in recorded history. 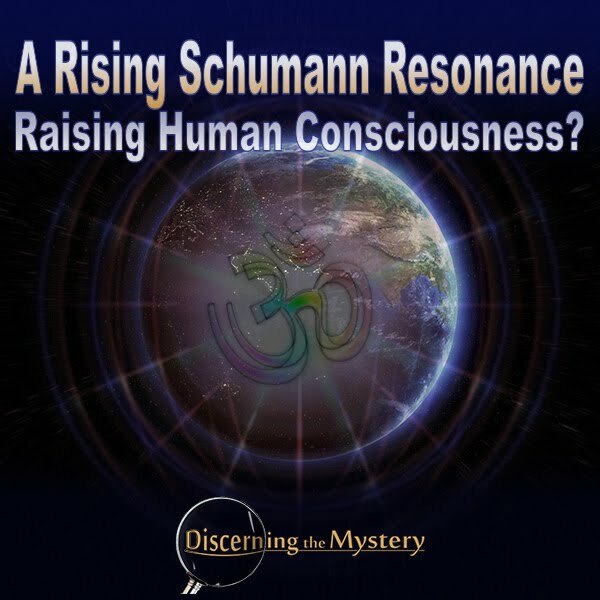 The truth about many of our world's situations, which have long since been hidden, are now coming to the surface of conscious awareness. 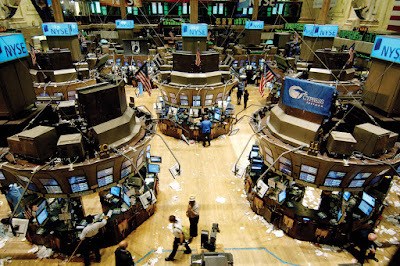 When observing the scope of change on the planet at present, it becomes obvious that something is happening. Could this all be connected? Just what might this "something" be? 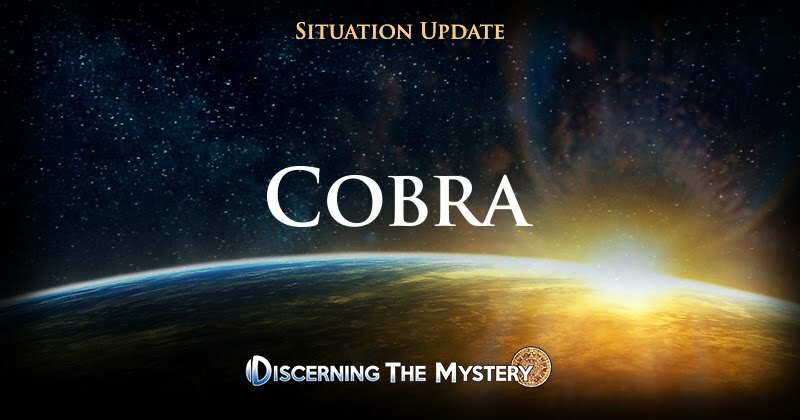 Each week, we may find ourselves waiting anxiously to hear the latest intel from sources such as Cobra. Though his intel (and that of other reliable sources) is much appreciated, and gives us all a glimpse of life outside of our own paradigm, there are a few aspects of our known life that are just as important. With regard to what we do know, there are a number of things we can do for ourselves to help positive progress occur much faster than we ever believed possible. The first is to see our desired outcome becoming reality. This type of visualization takes practice to achieve, but the fact is that anyone can do it. 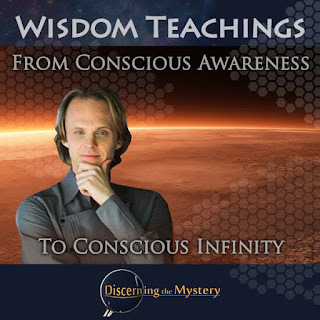 In this week's episode of Wisdom Teachings, David Wilcock covered a variety of topics. The first was a short recap from previous episodes on the ancient war between Mars and Maldec. He discussed how this war led to a catastrophe that destroyed both worlds (both Maldec and its moon, Mars), and sent the souls of the inhabitants of both worlds into a sort of screaming limbo state for thousands of years. After this time, these souls were then transported by the higher, Law of One beings to the Earth as neanderthals in order to work out their karmic debt. Click here to read about the more-recent episode, "Wisdom Teachings - The Mars Transfer". 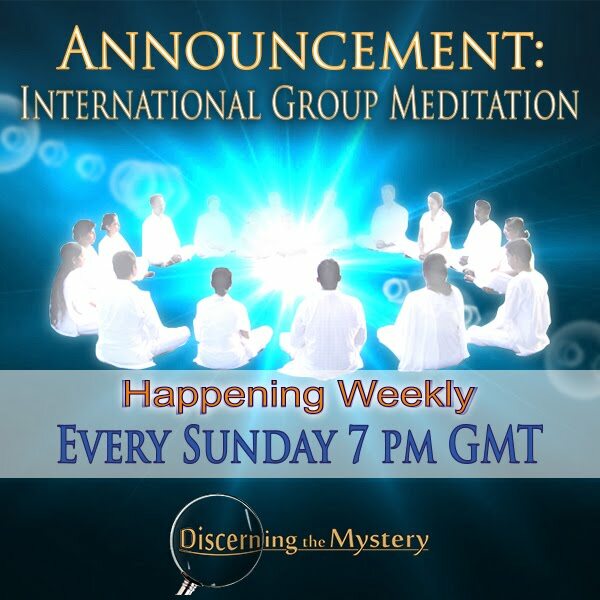 Each week, we find ourselves waiting anxiously to hear the latest intel from various key sources. 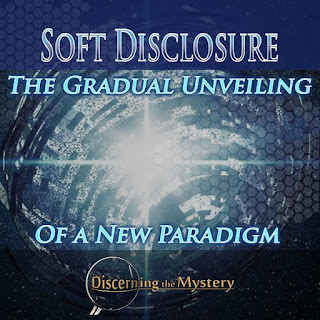 Though his intel is much appreciated, and can give us a glimpse of life outside of our own paradigm, there are a few aspects of our known life that I feel are just as important. With regard to what we do know, there are a number of things we can do for ourselves to help positive progress occur much faster than we ever believed possible. One of these is to see and envision our desired outcome becoming reality. This type of visualization takes practice to achieve, but the fact is that anyone can do it. This week's episode of Cosmic Disclosure consisted of Corey Goode and David Wilcock discussing Corey's journey to inner Earth. In his account, Goode walks us through his arrival, his experience thereupon, the environment and the people that greeted him. He also discusses the structures of this inner world, the immaculate architecture there, and the gatherings of inhabitants that took place upon his arrival. 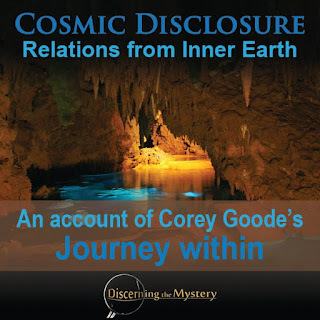 In listen to Corey's description of these events, it was apparent how memorable and significant these experiences were for him. One particular event was actually covered in previous writings. However, it was a good refresher to hear him speak on the subject first hand. I'm talking, of course, about his 'mind-meld' experience with one particular priestess from inner Earth. This article is an objective exploration and critique of the ideology known as “flat-Earth”. It is not an attempt to dismiss "all" subject-matters of discussion on the topic, nor is it an endless discussion on shape. I believe that some of the possible conspiracies discussed within the theory require further study and exploration (though none of these considerable conspiracies originated from the theory itself). 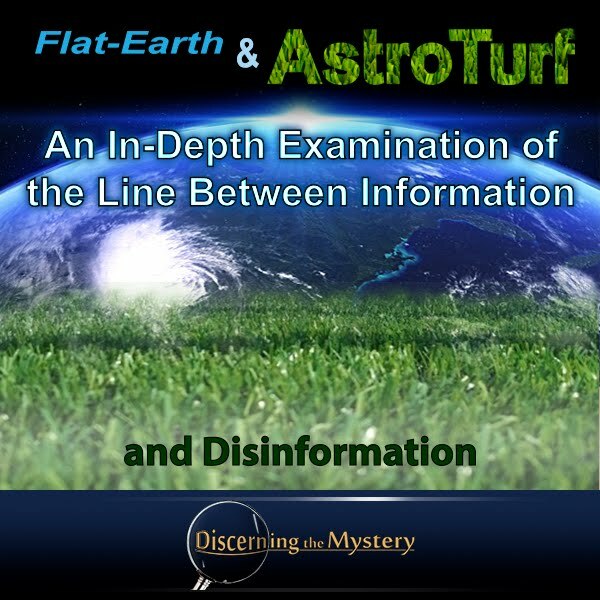 There are, however, a concerning amount of common characteristics between modern disinformation tactics and the typical flat-Earth presentation. This article is intended to root these tactics out, and to bring to light possible reasons behind their frequent use within these presentations. I believe it is a good and responsible practice to explore a subject matter as an exercise in mental responsibility. However, that same mental responsibility requires us to question the reasoning behind any information we receive so as to fully determine its true origin, and the intent behind its communication. Please know that throughout this article, the intent is to uncover any possible cabal tactics used by flat-Earth presenters. It is these tactics that are the target, and no particular person or persons within the flat-Earth movement. The goal is to reveal the truth, not to accuse. You, the reader, are responsible for your own opinions and conclusions thereabout. With that said, let us continue. There was a Youtube that I came across this past weekend. 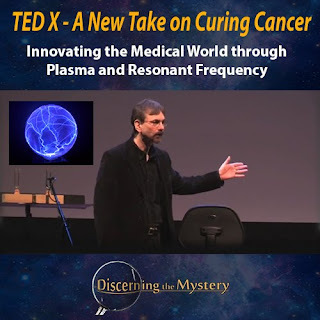 The subject was about a "TED X" presentation by a Professor Anthony Holland who was showcasing a newly rediscovered, groundbreaking technology which is able to target specific types of diseases/micro-organisms and destroying them using the concept of resonant frequency. After years of lab research, Professor Holland and his colleagues were able to map out the science of cancer treatment through resonant frequency with a surprising success rate. Through late last year as well as early this year, it's become more and more apparent that the geo-economic climate is anything but normal. 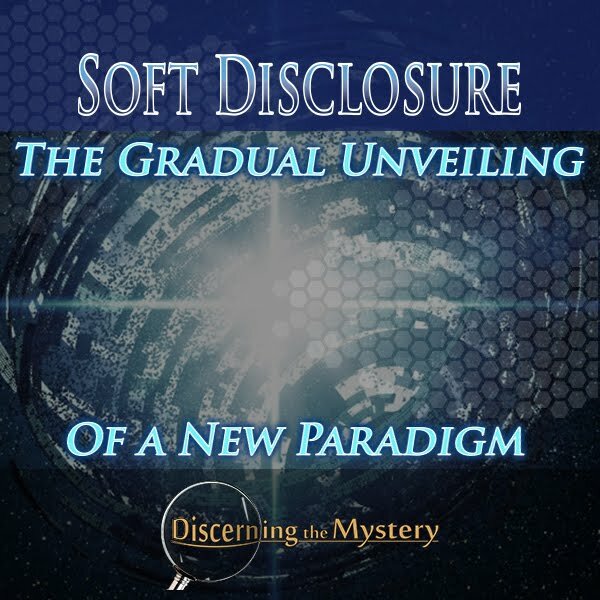 Something is happening on a massive scale and many mainstream sources seem to be looking toward a negative outcome. However, I as well as many alternative news sources have a much different perspective. In this article, I offer a few thoughts on the current state of the world's affairs with regard to economics. Whatever knowledge we have in mind to pursue, discernment is a skill we all need in order to find that knowledge. We can use it to decipher the truth from the falsehood, from the half-truths, and from the mostly-truth's we will most definitely encounter on our path. Whatever your goal is with regard to this pursuit of knowledge, our wish is that each of you gain this quality in abundance, because without it, there is not much of a point in the search at all. The word “awakening” can be defined in as many ways as there are people that experience this process. However, there is one thing we all have in common... Curiosity. That is the curiosity of the world around us, about its current state of affairs, curiosity about the people around us, and about ourselves. “What is happening to me? Why am I here? Do I have a place to call familiar, or a purpose to fulfill?” Many of us have asked these questions on a constant basis, but very few of us have been able to find a satisfying answer before we are swayed by the next distraction, and are pulled away from this vital pursuit. 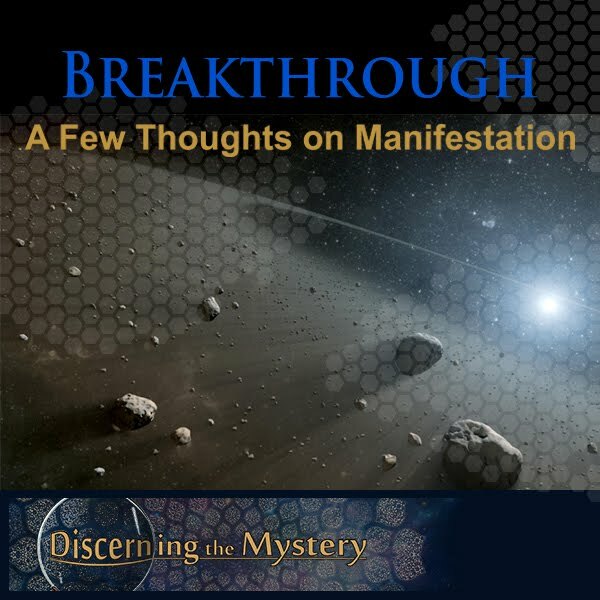 “Discerning the Mystery” is a site designed in honor of the questions to which many of us long for answers. 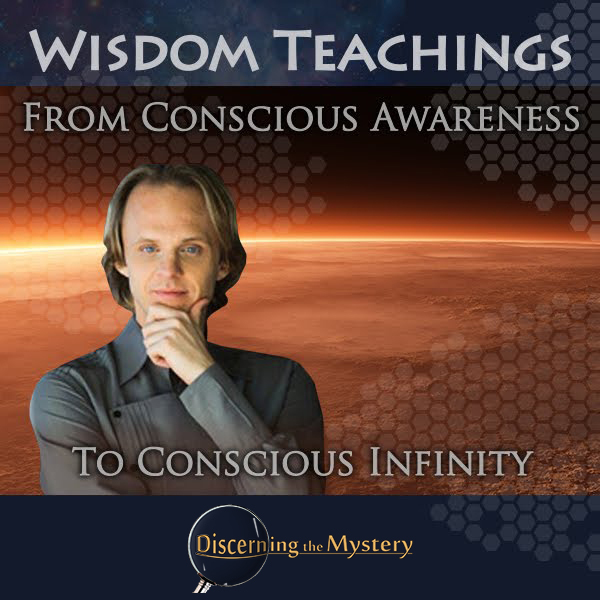 Here you will find helpful resources which can assist in finding the core truths that can help inspire your awakening process. I do my best to keep the content diverse and dynamic, as well as to offer a wide variety of content for the average soul-searcher. 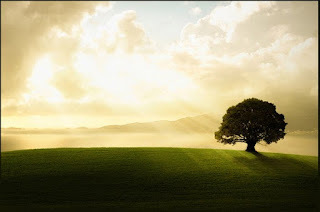 Whatever your questions on life are, I hope that this site will help you find what you need. My best wishes to you on your journey. I started DTM because I feel that informing the masses is the most positive and impactful thing I am able to do at this point. I work at my articles as though each one were my job, as I don't quite have the health to keep an actual job right now. Somehow, I get more energized when I know I'm having a positive impact in the lives of others. Right now, I rely upon donations and ads to keep my site going. Ideally, we would live in a world free of the need for money of any kind. We will have that world very soon, I believe, but in the mean time, I depend upon this task to sustain me as I do my best to be dependable to you, my readers. I hope “Discerning the Mystery” is a truly positive and progressive experience for you.